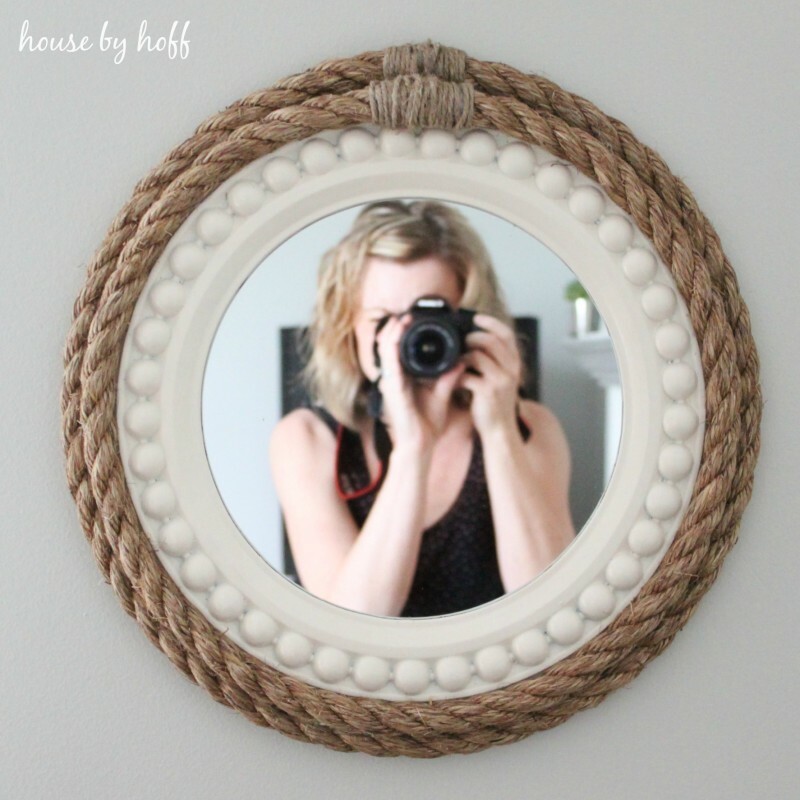 What is a bathroom without a neat mirror? 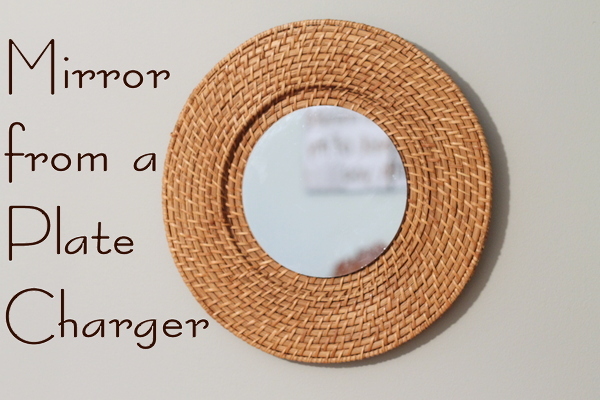 It’s not only the reflection that’s important, but also the mirror itself! 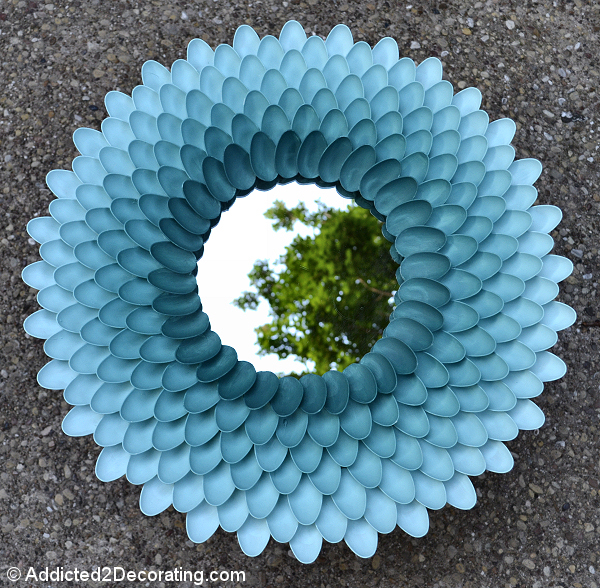 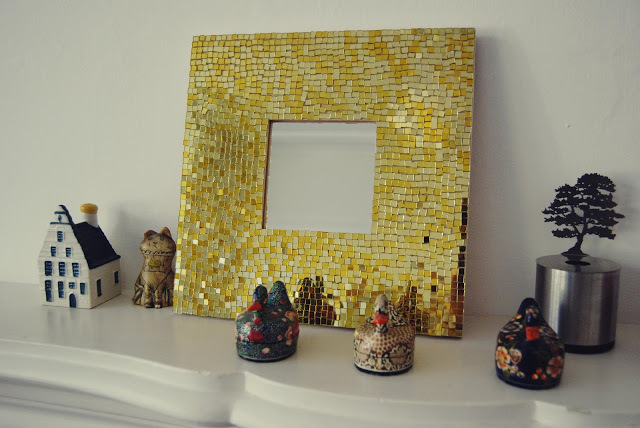 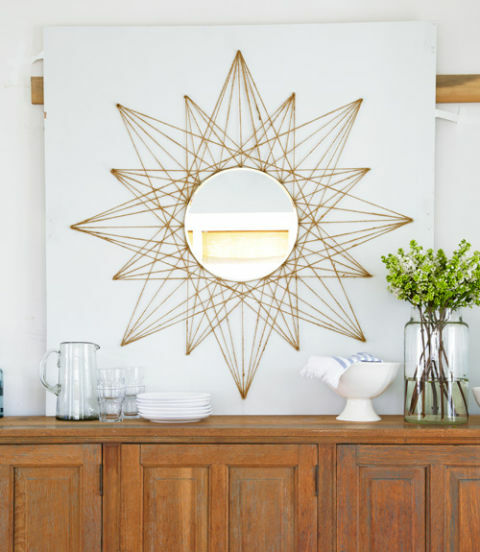 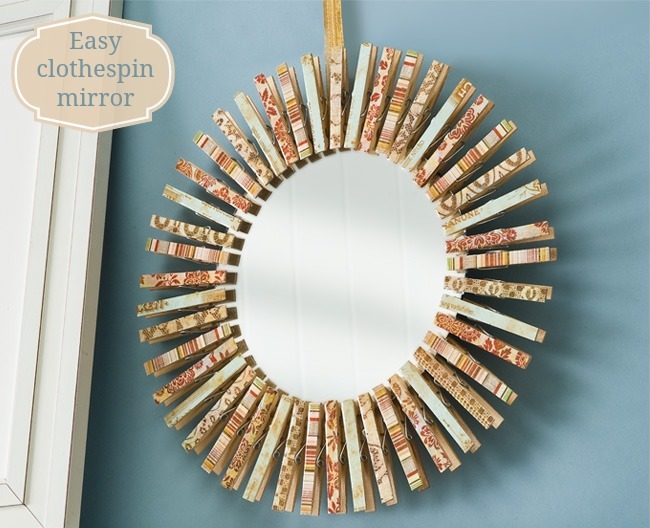 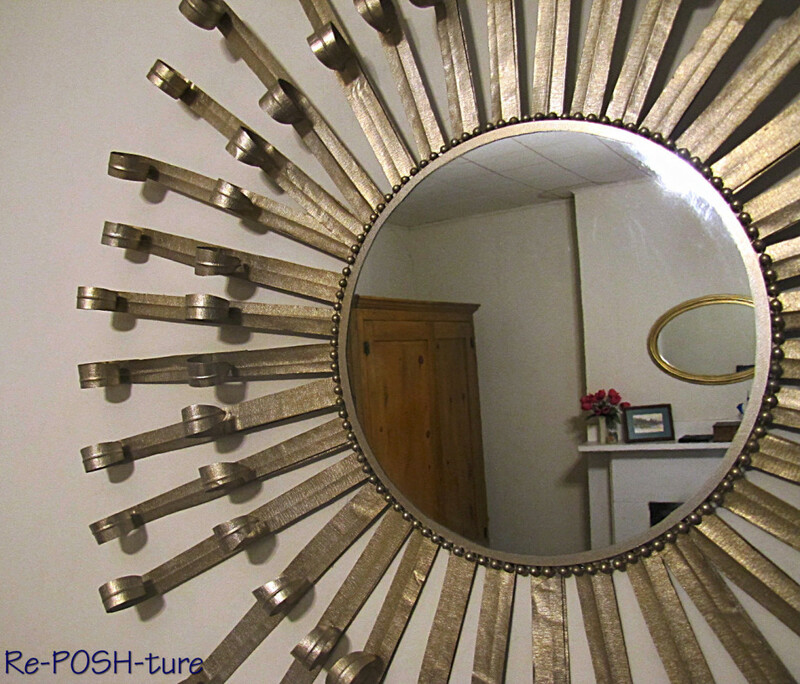 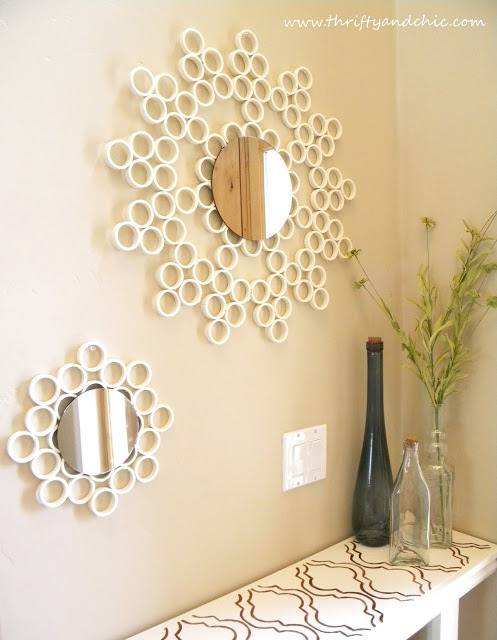 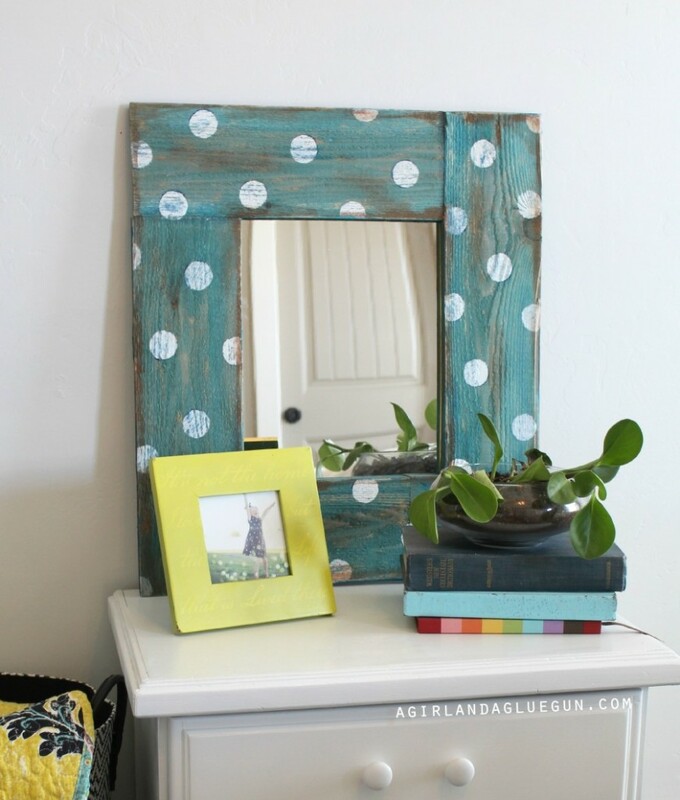 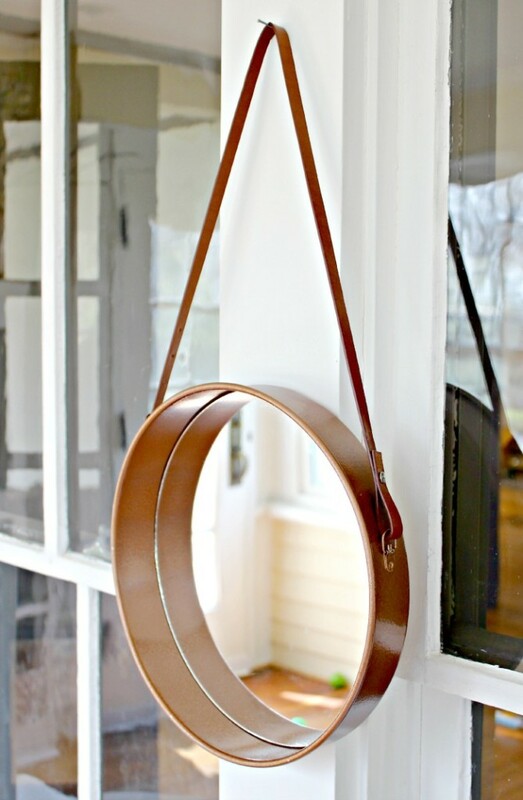 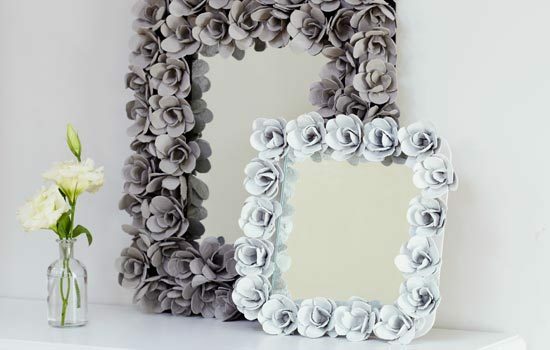 Fancy mirrors can cost us a lot, so why not attempt a DIY project that will result in having a totally unique (and very much fancy) mirror!